To Be Built! $30,000 BUILDER INCENTIVE Plus $10,000 towards Closing Costs with the use of one of our Preferred Lenders. 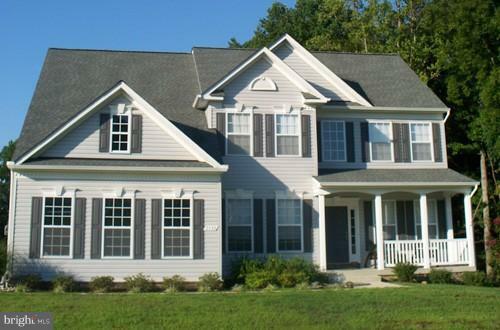 New Homes in Marley Run with a variety of home floor plans to choose from! Lots of included upgrades: Granite Kitchen Countertops, Stainless Steel Appliances, Upgraded Kitchen and Bath Cabinets and much more! $10,000 Closing Assistance plus $ 30,000.00 in Free Options. Visit our decorated model home for more information!